The 2.05 million Indonesian voters who live in at least 41 countries on five continents should make thorough preparations for the April 17 presidential and legislative elections. They should not allow themselves to become preoccupied solely with the choice between the incumbent, President Joko “Jokowi” Widodo, and his rival Prabowo Subianto in their rematch. Eligible voters outside Indonesia need to pay equal attention to the legislative election, despite retaining great distrust of political parties and politicians, as their interests are at stake. As required by Law No. 7/2017 on simultaneous legislative and presidential general elections, overseas voters are included in the Jakarta II electoral district encompassing Central Jakarta and South Jakarta. This electoral district is a lucrative one comprising two mayoralties and over 2 million overseas voters. This is why the 14 parties running in the legislative election have put up some of their most influential and promising candidates to fight for the seven House of Representatives seats from the Jakarta II electoral district. The Indonesian Solidarity Party (PSI) has assigned its outspoken and very young politician Tsamara Amany to top the list. The Prosperous Justice Party (PKS) has entrusted its former president Hidayat Nur Wahid, and the United Indonesia Party (Perindo) has Liliana Tanaja running for a seat. She is the wife of Hary Tanoesoedibjo, a media mogul and founder of the new party. Choosing the right seven candidates will be crucial, because at least theoretically they represent their constituents in the House. As indicated by a survey by the Indonesian Diaspora Network-United (IDN-United), most overseas voters either “do not know” or “do not know enough” about the candidates who will compete in the April elections. The findings released last week confirm the position of Indonesian voters in general, who are much more excited about the presidential election. Indifference is common regarding the legislative councils, at national, provincial, regency or city levels. The Regional Representative Council (DPD) is even less well understood, as its role is limited to that of giving advice to the House and merely raising recommendations. Overseas voters have repeatedly urged the government and the House to form a special electoral district for them to ensure better representation. This would mean the elected lawmakers would have a more specific responsibility to channel the aspirations of the diaspora. Diaspora voters have particular interests, such as dual citizenship, legal protection abroad, consular assistance, reform of the Citizenship Law and facilities for Indonesian diaspora members. If such a special electoral district could come into being, it should be followed up by the establishment of a special commission on diaspora affairs. Despite its shortcomings, this year the voters still can expect the seven elected legislators to channel their aspirations on their special interests and aspirations. This is a realistic option for the time being. 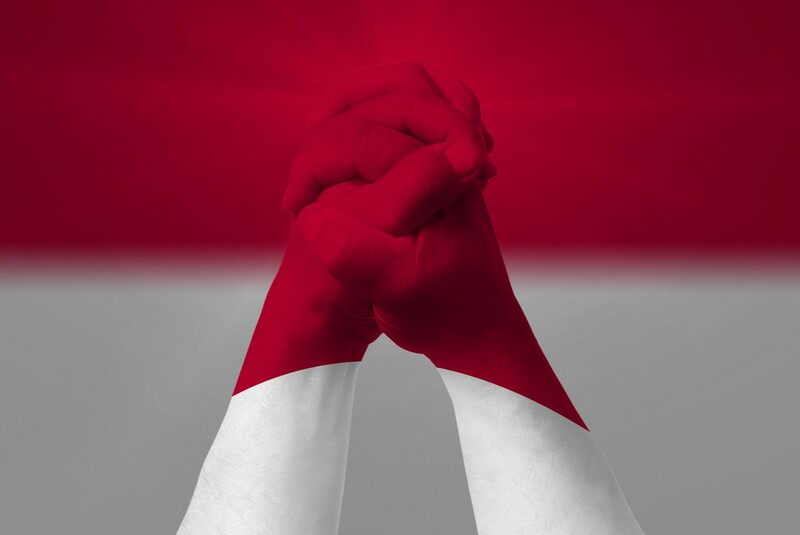 Though our political system is far from perfect, we urge fellow Indonesians in the diaspora to use their constitutional rights to vote in the April 17 legislative and presidential elections, for the sake of the country’s and their own future.